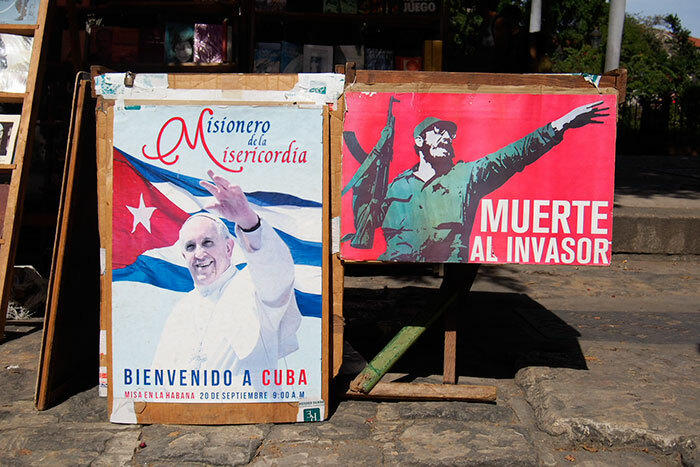 There are a number of different changes taking place in Cuba. Most people are acquainted with the latest distinguished persons who have visited the island: Pope Francis, Barack Obama, the Rolling Stones, Madonna, Armani, etc. Rolling´s photo by Joel Ramirez . There have been visits that have basically revolutionised Havana, as is the case of the shooting of the eighth instalment of the “Fast and Furious” movie. Personally, I have experienced many of these visits. Maybe the most impressive one for me was on May 2nd, 2016, the arrival of the first cruise ship hailing from the United States, MSC’s Adonia, which docked at 8:45 am with 700 travellers. And I was especially impressed by the improvised welcome the people of Havana gave travellers debarking in Havana. In my opinion, the most important changes in Cuba are seeing the least publicity – they are taking place almost in silence outside the Cuban frontiers. In 2003 the sale of personal homes was authorized, and in October of 2005 “For Sale” signs started appearing hanging from homes’ facades. No one knows why it took Cubans 2 years to publish these homes for sale using signs. For me, it was an event that prompted my “nobody knows” photographic essay. 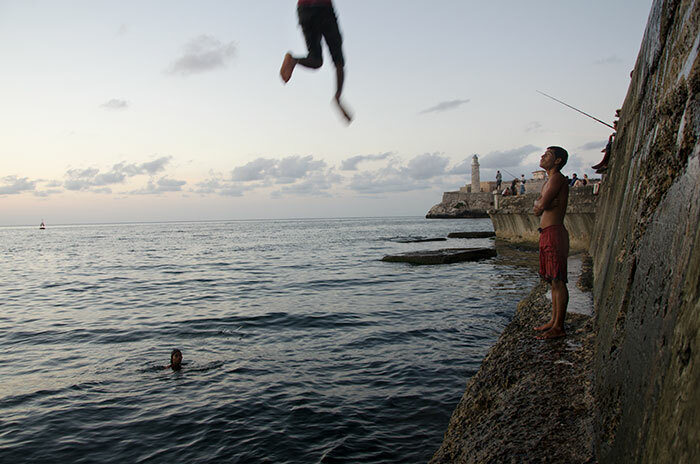 On early 2015 it was forbidden for young people to dive into the sea from the Malecón due to the danger and the many accidents that had taken place. After this law was passed, I was forced to cut short my photographic essay, “The last jump”, since this image, very common in Havana for decades, can no longer be seen. In April of 2016 there was a generalized decrease in the price of some food, since the average wage tends to be insufficient, and the government tried to solve the problem in this manner. This subtle internal change was celebrated with great joy among Cubans. 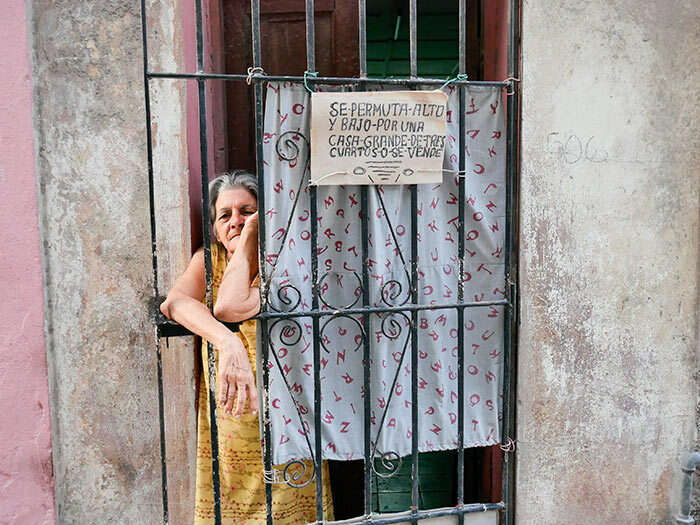 Other changes have not been so beneficial for the Cuban people. 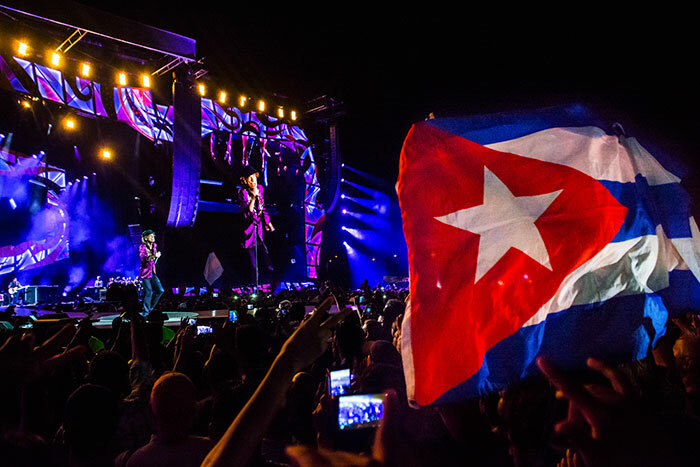 As the world spoke about Madonna’s visit to Havana, Venezuela reduced its supply of oil to Cuba, and as people say on the island, “transportation went bad”. Havana woke up to less taxis, less public buses on the streets and even with more power shortages in some neighbourhoods; undoubtedly a grim change in the Cuban people’s everyday life. 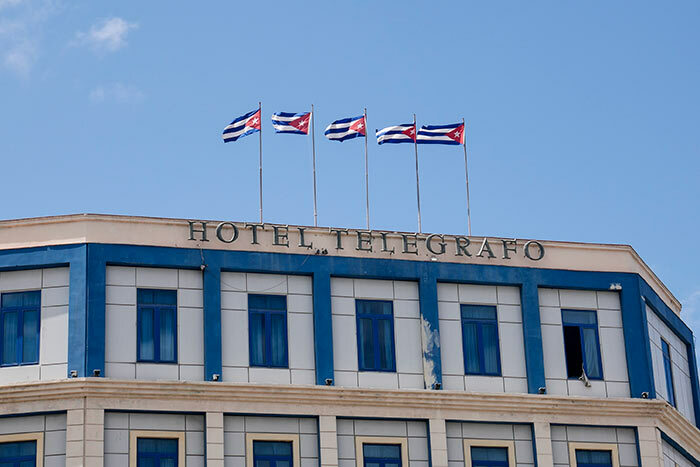 Another older–yet not forgotten- change was the authorization in 2010 for Cubans to be able to stay in Hotels. 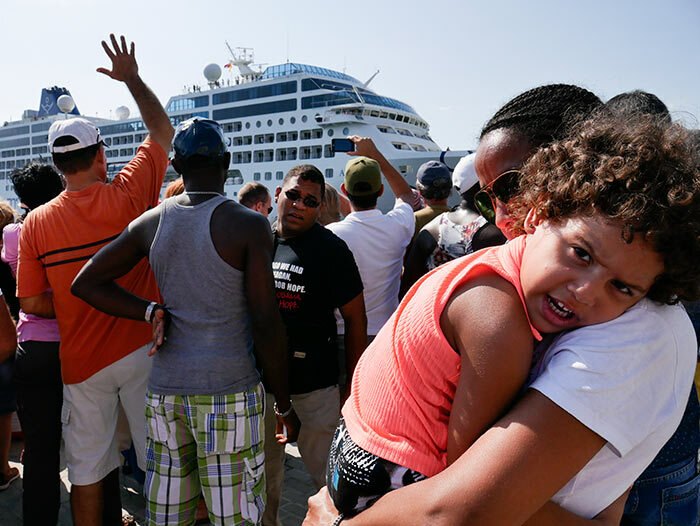 Nowadays (2016), Varadero is almost crowded with Cubans staying in hotels during the summer, a reality many people outside of Cuba keep forgetting. 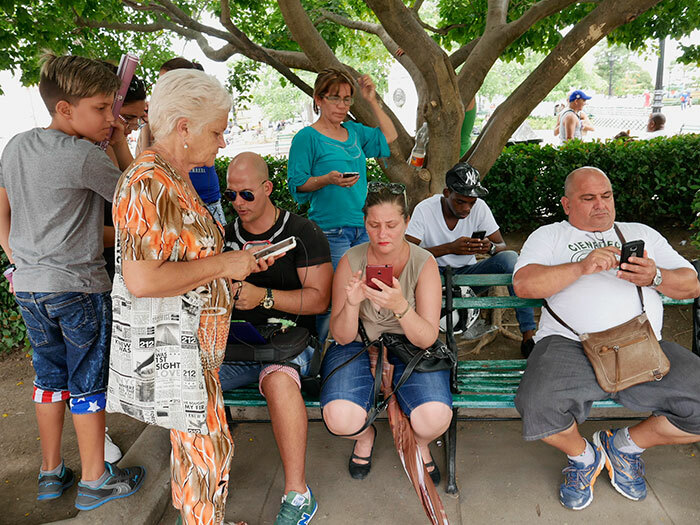 But if I had to highlight one of the greatest changes I have witnessed and photographed after more than 20 years in Cuba, it would be the appearance of smartphones and tablets, and Wi-Fi zones. 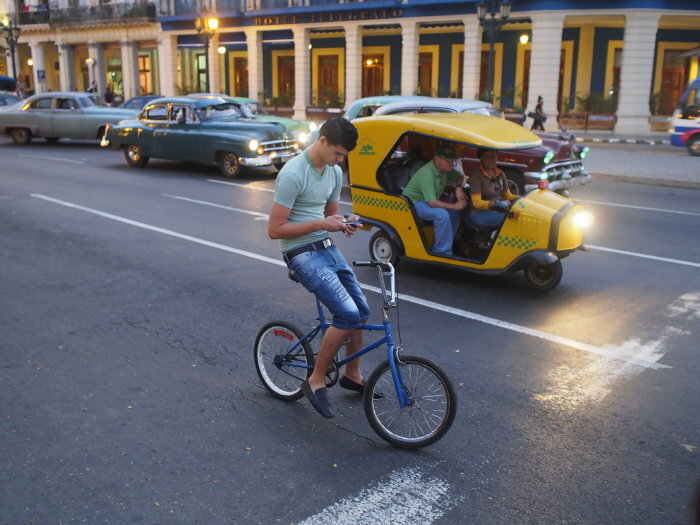 Before 2015 it was hard to find smartphones in Cuba. As expected, the technology arrived on the island, and with it, so did the western way of life: walking while speaking on the phone, playing games, dining with friends while everyone looks at their own mobile, etc. This is the picture that, to me, shows the end of an era. I had never seen anyone take advantage of a red light to use their mobile to send a message; I think no one else noticed that guy, but I felt an immediate impulse that made me take that picture. This small gesture meant a lot to me; a change in time management in Cuba. One of the most addictive drugs of current times arrived here – the mobile phone addiction. After this, everything quickly caught up with any developed country, except for the Wi-Fi connection due to its high cost. Cubans “invent” quickly, and you can connect in Wi-Fi areas for 1 CUC thanks to the cunning of some youngsters who use their computers as repeaters of the state’s Wi-Fi, so it is nowadays a common sight, but we cannot forget that just 1 year ago this image would not have been so commonplace. Photographing Cuba www.photographincuba.com is a long-term project for photographically documenting change in a country where I live on and off, and that I am having the luck to get to deeply know, which is optimistically heading into a future that is quickly becoming an immediate past.